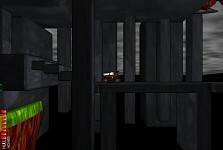 Pilot a jumping tank through a maze of underground caverns and dungeons in search of new abilities you'll need to progress deeper into the levels. Each upgrade is hidden out of reach of your tank, and can only be obtained after exploring on foot. (This game is inspired by a certain NES game which I love) SPECIAL NOTE: 2 Free keys to anyone that agrees to make a youtube video of the game! If you've played the co-op of months past, you might have noticed the occasional odd bug here and there. Enemies wouldn't sync, sometimes two music tracks would play at once, and if you lost all your lives you might have found yourself spawning very far back. Well, I wanted to let you know that the experience has been vastly improved. All those bugs have been fixed. Multiplayer would even occasionally crash while playing on Linux, and the source of that bug has also been uncovered and squashed. If you haven't tried co-op out yet, you really should, it's very fun! 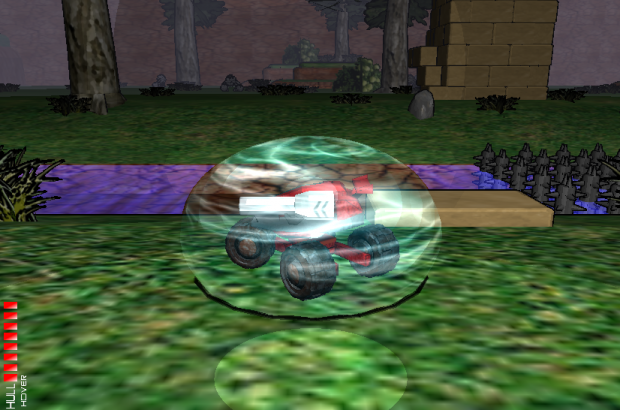 Helena the 3rd now has a new ability, which you can currently only access through the level editor, but once activated, pressing z will give you a temporary shield that absorbs all damage. 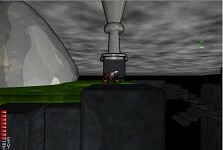 This will be used to get through the lava in stage 5, leading to the ice world of stage 6. After that, look forward to a grappling hook being added in game in the near future! Along with these new abilities. We now have a new level designer! Keith Garry is joining us, and is already honing his skills by creating some bonus levels for the game! Online Co-Op With 90% Off Sale! Helena The 3rd goes on a week-long 90% off sale to celebrate the addition of online co-op! 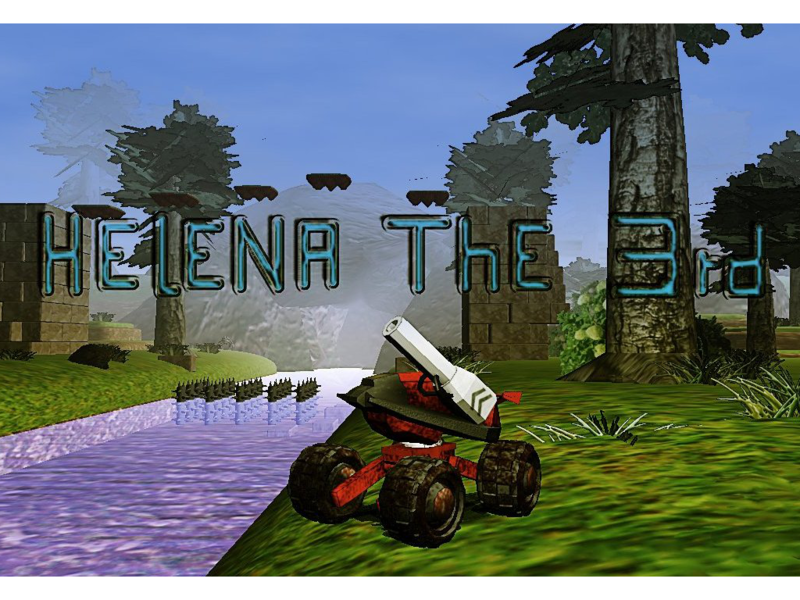 Helena The 3rd now has a Kickstarter campaign to add in multiplayer! Hey guys, just wanted to show off Helena's level editor to hopefully get a few fan made levels in here. Guide your tank Helena over rough terrain, battling hostile enemies, and occasionally needing to leave your tank. Available for download in case anyone wanted to post it elsewhere. I posted these questions on forum, but didn't got answers... Is there an option to invert mouse Y axis, as I always play my 3D games that way? I simply cannot play this one with current settting. Also, is there a possibility to play the game in full screen? I greenlighted it :D. good luck this game looks great. I loved master blaster when I went to my cousin house to play it. Huh. 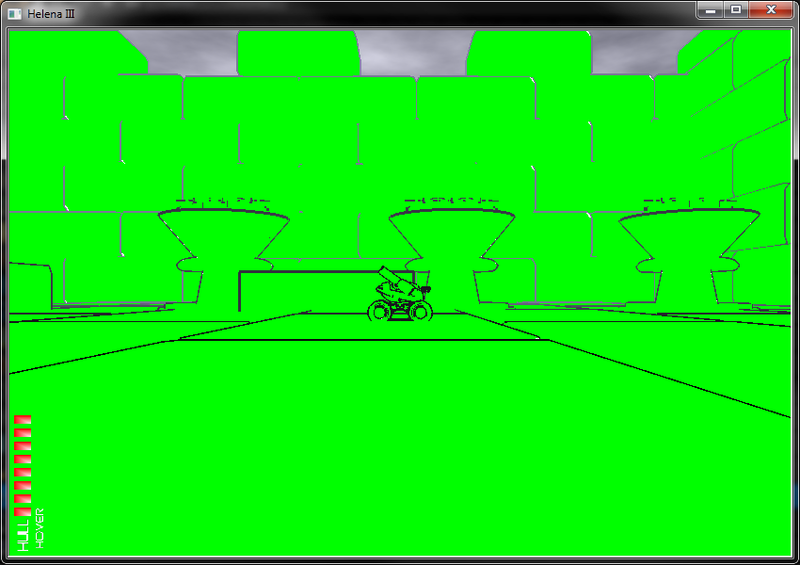 You could try disabling OpenGL extensions, looks like a shader problem. This is a very neat game for Blaster Master fans. The "feel" reminds me of classic Nintendo 64 titles, in addition to the obvious NES Blaster Master influence. Has the indievania version of Helena the Third been updated recently? This online co-op business sounds interesting, but they didn't give me a Desura key. I need to generate a Desura key for you. Send me a PM. Thank you Only Human Studios for a nostalgic reverie. Blaster Master was an awesome game, and this 3-D homage does it justice. Keep it up. I got quite far into the game, but then I fell of the earth (literally, I did not die, just kept on falling). I saved recently before, but when I loaded the save I found myself considerably farther back from my past save position. How exactly does the save system work? Well, I have gotten past the first level, and I notice that you can only really save at the start of each level. Which is a bit annoying.